A fixed blade forklift snow plough that is angled to clear snow to the left. 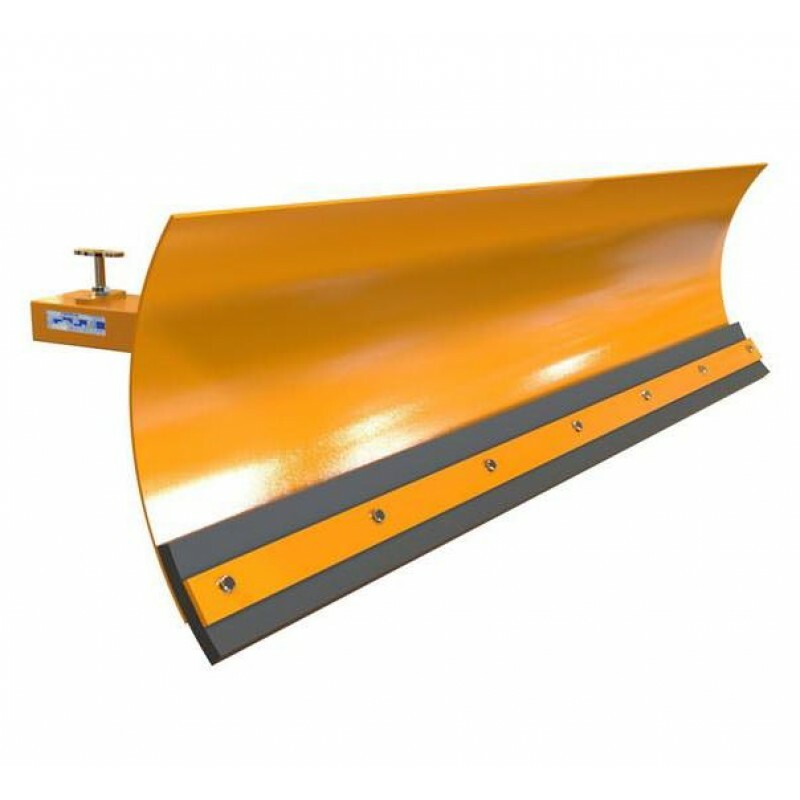 The snow plough comes fitted as standard with a heavy duty steel wearstrip with the additional option of having a 20mm thick rubber blade insert fitted if desired. 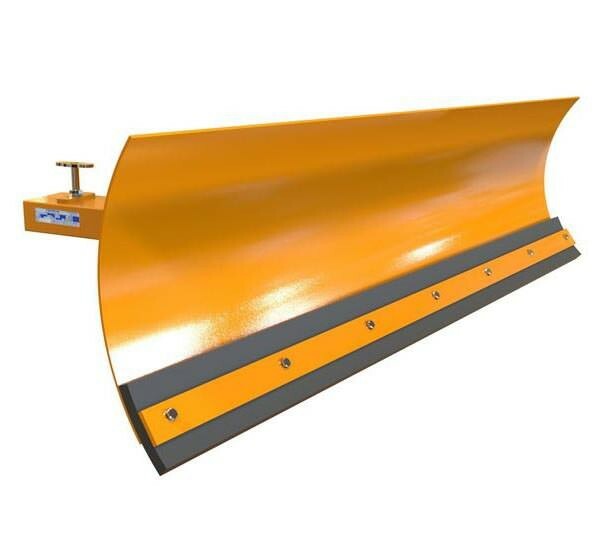 Utilising a heavy duty rolled steel blade, our fixed forklift snow plough is designed to work in the most arduous of snow conditions and is more than suitable for ploughing fresh or hard compacted frozen snow. "We had bought a cheaper snow plough in the past which was not up to the job. 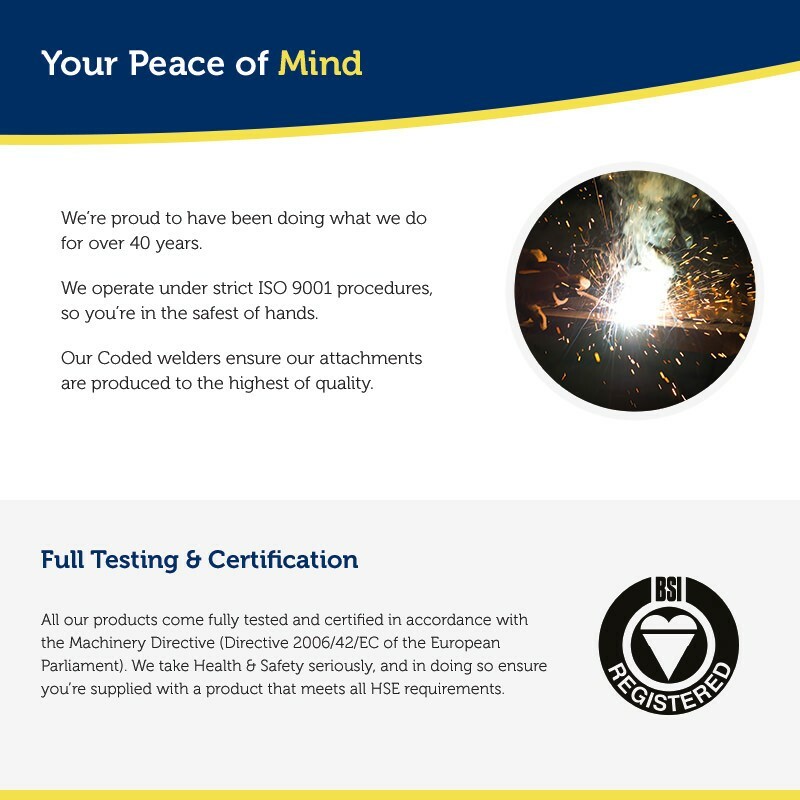 We used your company based on price and quality and we received a first class service from start to finish"